We have approximately 1,400 mineral leases in Canada, mainly in Alberta and British Columbia. We produce and market natural gas, natural gas liquids, synthetic crude oil and bitumen. We have approximately 1,200 mineral leases with over 1.7 million net mineral acres (2017: 2.6 million revised to 2.1 million). During the year, we relinquished 0.5 million net mineral acres. Our position is primarily in the Duvernay play in Alberta and the Montney play in British Columbia. 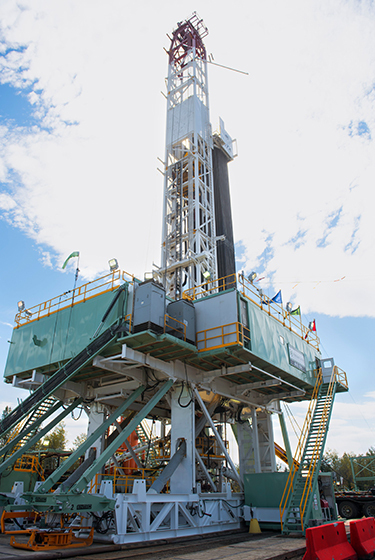 Activity includes drill-to-fill of our existing infrastructure and an investment focus on our liquid-rich shale acreage. In 2018, we drilled 70 wells. We have interests in 937 productive wells. We operate four natural gas processing and extraction plants in Alberta and four natural gas processing plants in British Columbia. 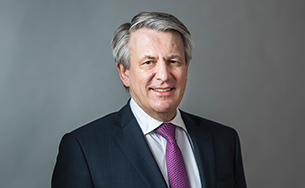 With the announcement of the FID for LNG Canada in 2018, our Groundbirch asset is positioned as a possible feedstock to the project. Synthetic crude oil is produced by mining bitumen-saturated sands, extracting the bitumen from the sands and transporting it to a processing facility where hydrogen is added to produce a wide range of feedstocks for refineries. We have a 50% interest in 1745844 Alberta Ltd. (formerly known as Marathon Oil Canada Corporation), which holds a 20% interest in the Athabasca Oil Sands Project. We operate the Quest CCS project (Shell interest 10%), which captured and safely stored more than 1 million tonnes of carbon dioxide in 2018. In December 2018, the Sable Offshore Energy project (Shell interest 31.3%) stopped natural gas production off the coast of Nova Scotia, Canada. A multi-year decommissioning and restoration phase has begun. We have also relinquished all our exploration licences off the west coast of British Columbia. We have approximately 25,000 mineral leases in the USA. 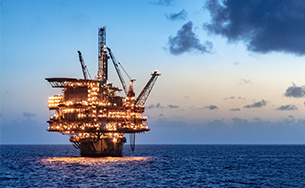 We produce oil and gas in deep water in the Gulf of Mexico, heavy oil in California and oil and gas from shale in Pennsylvania, Texas and Louisiana. The majority of our oil and gas production interests are acquired under leases granted by the owner of the minerals underlying the relevant acreage, including many leases for federal onshore and offshore tracts. Such leases usually run on an initial fixed term that is automatically extended by the establishment of production for as long as production continues, subject to compliance with the terms of the lease (including, in the case of federal leases, extensive regulations imposed by federal law). The Gulf of Mexico is our major production area in the USA and accounts for around 54% of our oil and gas production in the country. 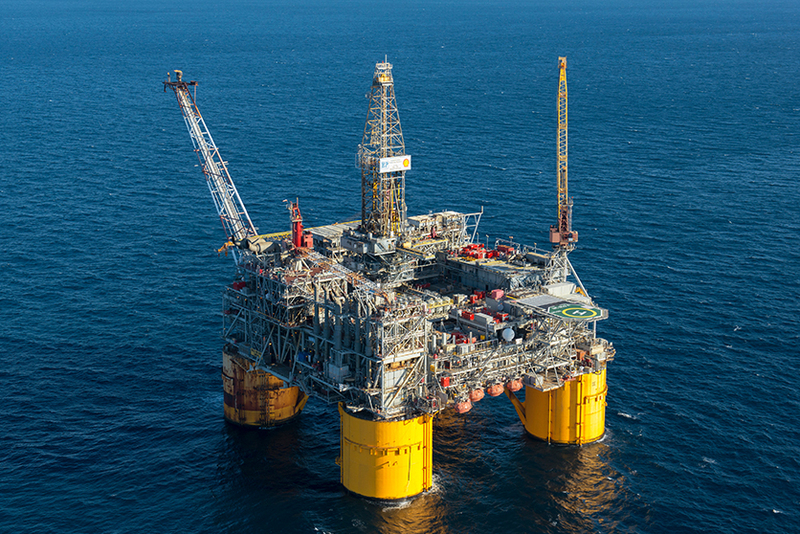 We have an interest in approximately 264 federal offshore leases and our share of production averaged 299 thousand boe/d in 2018. In 2018, we announced one of our largest US Gulf of Mexico exploration finds in the past decade from the Whale deep-water well (Shell interest 60% as operator). It was discovered in the Alaminos Canyon Block 772, adjacent to our Silvertip field and approximately 16 kilometres from the Shell-operated Perdido platform. We are the operator of seven production hubs – Mars A, Mars B, Auger, Perdido, Ursa, Enchilada/Salsa and Stones – as well as the West Delta 143 Processing Facilities (Shell interests ranging from 38% to 100%). We also have non-operating interests in Nakika (Shell interest 50%) and Caesar Tonga (Shell interest 22.5%). In 2018, we commenced production from Coulomb phase 2 (Shell interest 100% as operator). Coulomb ties into the Nakika non-operated platform. In April 2018, we announced the FID to develop the Vito deep-water field. Vito is expected to reach an average peak production of 100 thousand boe/d (Shell interest 63.1%). We continued with the development of the Appomattox project, with first oil expected in 2019. In May 2018, we announced a large exploration discovery in the Norphlet geologic play from the Dover deep-water well. Dover is operated by us (100%) and is Shell’s sixth discovery in the Norphlet. The discovery is located approximately 20 kilometres from the Appomattox platform. In May 2018, production started from the Kaikias deep-water project. Kaikias (Shell interest 80%) is a subsea tie-back to the Shell-operated Ursa platform. The Kaikias estimated peak production is 40 thousand boe/d. From November 2017 to July 2018, our production from the Gulf of Mexico was adversely impacted by the shut-in of the Enchilada/Salsa assets (ESA), with subsequent impact on Auger and its associated fields (Llano, Macaroni and Habanero) – all driven by a November 2017 ESA incident involving a third-party owned and operated gas export pipeline. Production for Auger and associated fields resumed in May 2018 and production from ESA resumed in July 2018. After our acquisition of the Stones FPSO (Shell interest 100%) in January 2018, we shut it down for maintenance in February and resumed production in June. We have approximately 23,000 mineral leases with nearly 1.3 million net mineral acres. Our activity is focused in the Permian Basin in West Texas and the Marcellus and Utica plays in Pennsylvania. We also have a non-Shell-operated interest in the Haynesville shale gas formation in Northern Louisiana. In 2018, we drilled 340 wells. We have interests in more than 2,300 productive wells and operate seven central processing facilities. The USA represents 65% of our shales proved reserves and 76% of our shales liquids proved reserves. In the Permian Basin, we nearly doubled our production in 2018, ending the year with an output of around 147 thousand boe/d and have matured an inventory of resources in excess of 1 billion boe that breaks even at less than $40 per barrel. In April 2018, we sold approximately 10,500 non-core net mineral acres and associated assets in the Permian Basin. We have a 51.8% interest in Aera Energy LLC which operates approximately 15,000 wells in the San Joaquin Valley in California, mostly producing heavy oil and associated gas. With the exception of two remaining positions in the long-established North Slope area, we have exited all other leases. 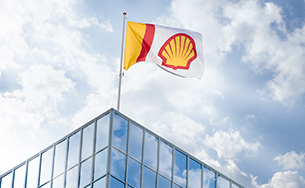 We retain a non-operating interest of 50% in 13 federal leases, operated by ENI. An exploratory drilling operation for this joint venture was permitted by ENI and is under way. We continue to evaluate our 18 state leases at nearby Western Harrison Bay, which have geologic affinity with recent discoveries announced by other North Slope operators. We also have interests in Mexico.